A syrup for coughs and colds from FHT-approved supplier, Base Formula. 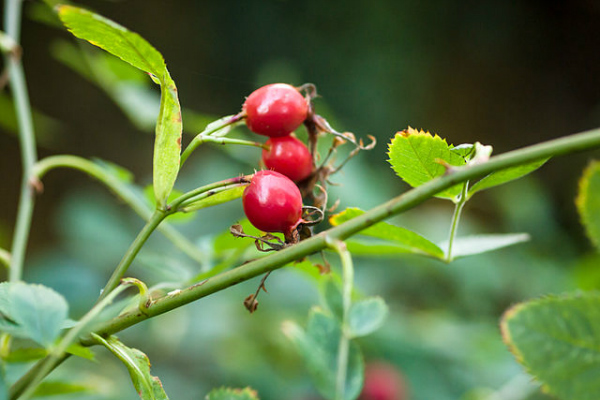 Rosehips are typically gathered in October and November – ideally after the first frost when they are ripe and soft. They are rich in vitamins A, C and K, and the B vitamins thiamin, riboflavin, and niacin. Posted on 17 November, 2014 by Federation of Holistic Therapists (FHT). This entry was posted in complementary and tagged complementary. Bookmark the permalink. 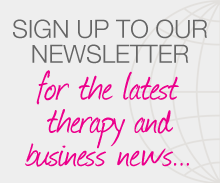 ← Interested in organising therapy education?